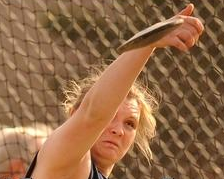 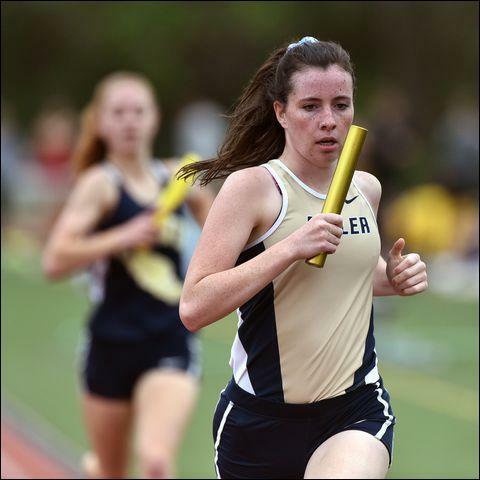 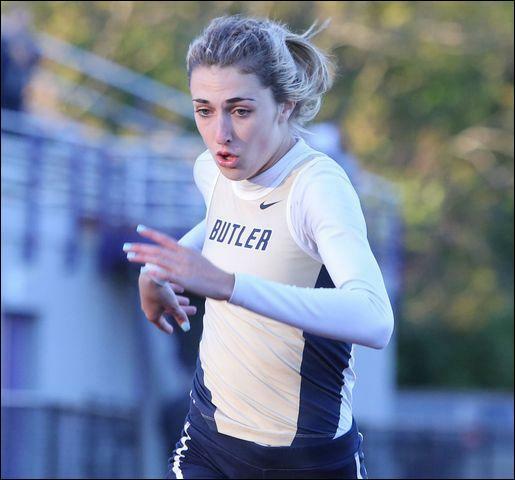 Katelyn Wetzel, Danica Snyder and Ava Bonetti each won two individual events to lead the Butler girls track and field team to a 101Z\x-48Z\x victory over host Shaler. 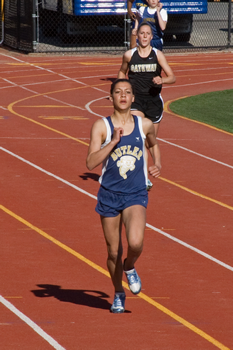 Jasmine Bailey added victories in the 400 as well as anchoring the 400 and 3,200 relays. 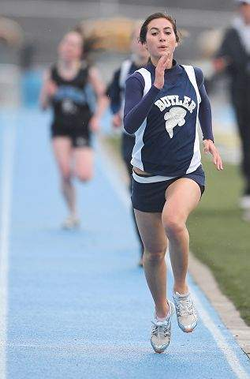 High jump: Paige Rittelmann (B) 5-2; Long jump: Hannah Williams (B); Triple jump: Hannah Williams (B) 32-6; Shot put: Bri Lumley (B) 39-5½; Discus: Ava Bonetti (B) 85-5; Javelin: Marina Gracek (B) 110-0; Pole vault: Leah Domhoff (B) 9-0. 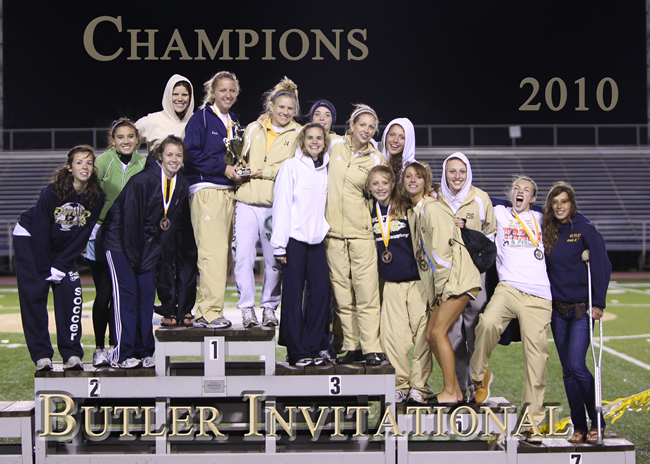 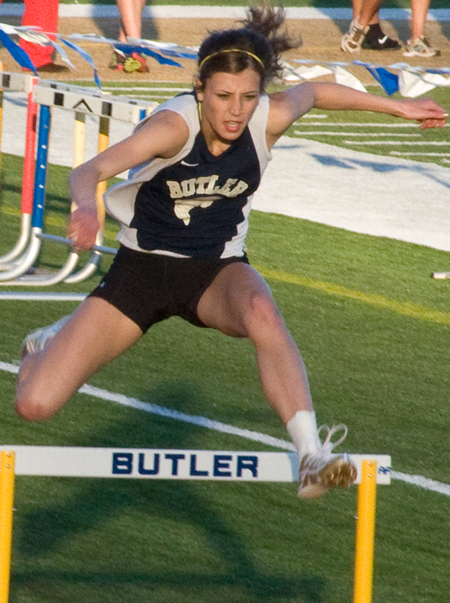 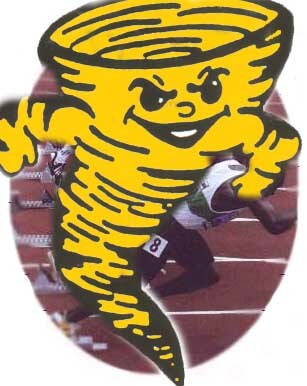 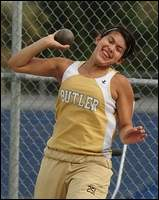 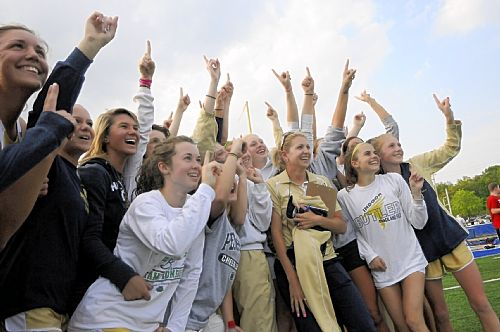 The Butler girls track team defeated Shaler 95-55, and also defeated North Hills 98 1/3 - 51 2/3 on Monday 4/12. 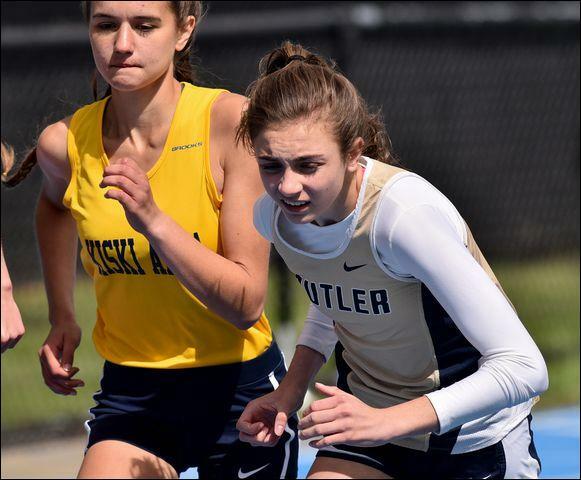 First place finishes came from: Becky Nowacki in the high Hurdles, Tara Lowe in the 100m dash, Danica Snyder in the mile, Emily Petrak in the 400m dash, Katrisa Savisky in the 800, Jasmine Bailey in the 200m dash, Olivia Bresnahan in the high jump, Bri Lumley in the shot put, Amy Metrick in the discus, and Marina Gracik in the javelin. 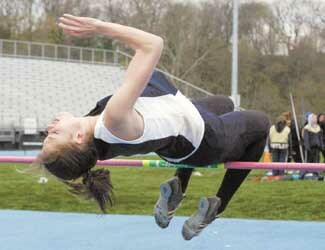 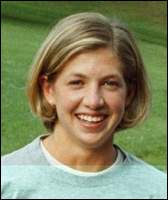 Meghan Studds won both the long jump and triple jump. 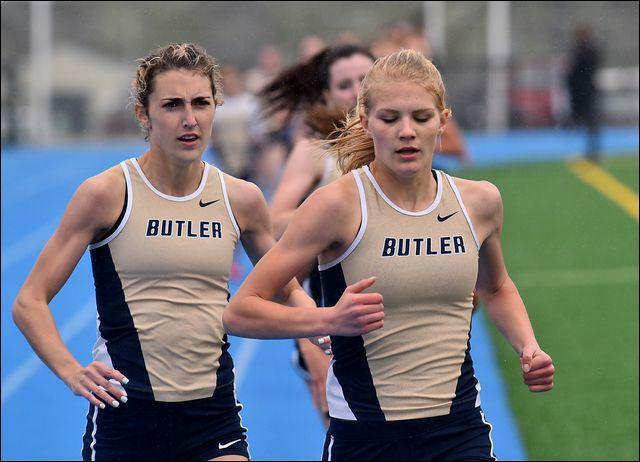 The Butler girls 4x100 also won the meet with a team consisting of--Paige Allen, Tara Lowe, Kaitlyn Wetzel, and Jasmine Bailey. 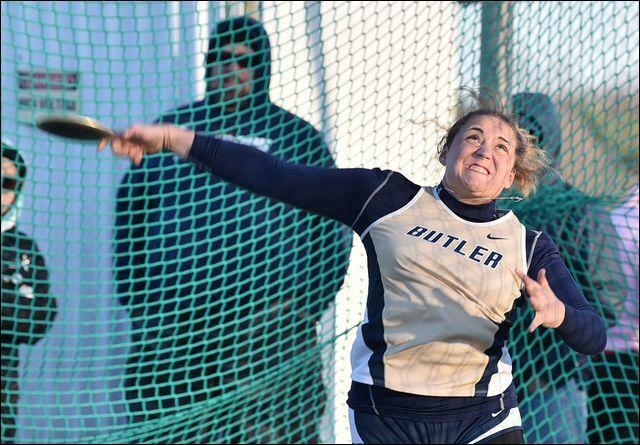 in the process, to pull away for an 86-64 win.